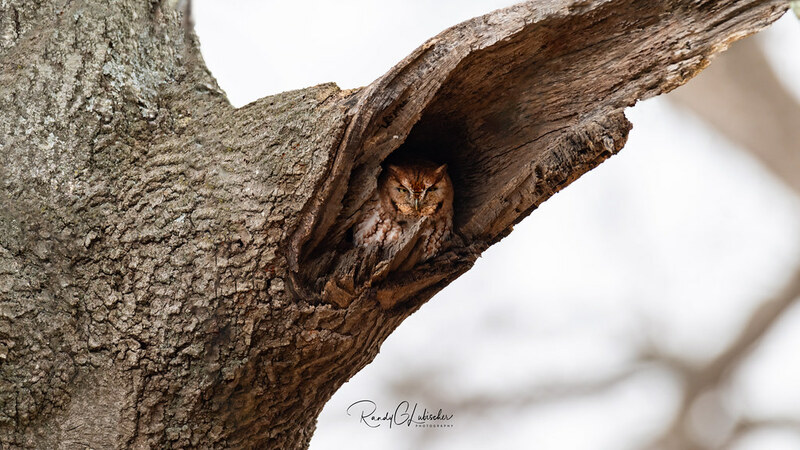 The Eastern Screech Owl or Eastern screech-owl (Megascops asio) is a small owl that is relatively common in Eastern North America, from Mexico to Canada. This species is native to most wooded environments of its distribution and, more so than any other owl in its range, has adapted well to manmade development, although it frequently avoids detection due to its strictly nocturnal habits. Keywords:	 Birding Birds "Birds of Prey"
Jersey" "Nikon AF-S 600mm f/4G ED VR"